In 2016-2017, we will be offering Spanish to senior classes as part of the afternoon timetable. At Oakwood we celebrate European Languages Day every year. Each class chooses a European country to study and devotes a day to exploring its culture and cuisine. 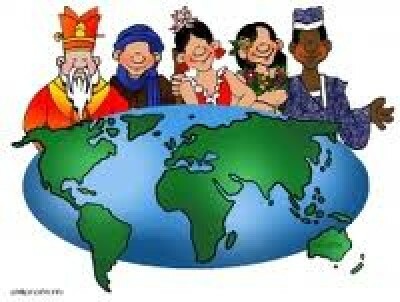 This year we will be exploring various world faiths as part of our integrated week celebrations.